With a brand new cover design, A Fresh Start Classic Edition is ideal for church missions, door-drops, large evangelistic events, or giving away to friends. 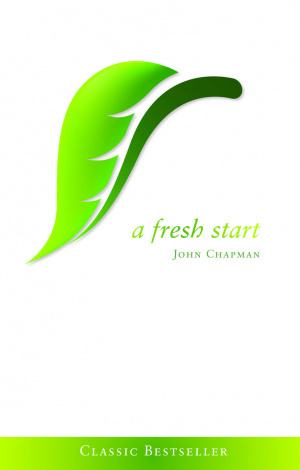 A Fresh Start by John Chapman was published by The Good Book Company in October 2008 and is our 15923rd best seller. 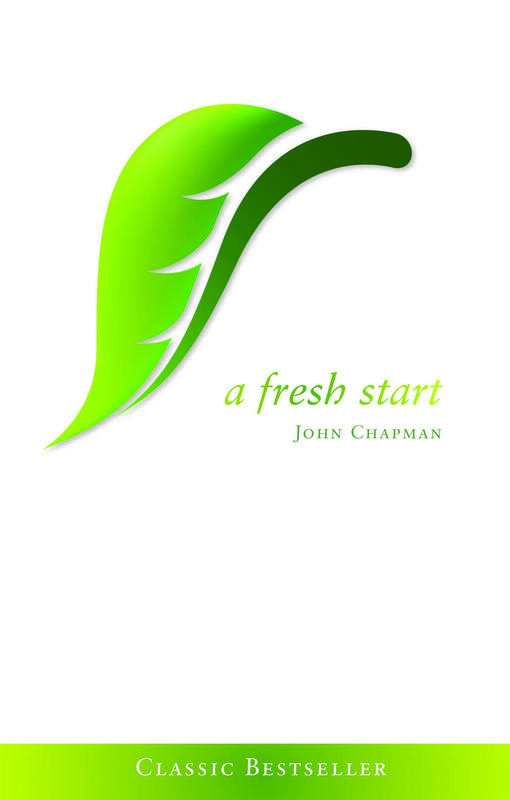 The ISBN for A Fresh Start is 9781906334413. Be the first to review A Fresh Start! Got a question? No problem! Just click here to ask us about A Fresh Start.